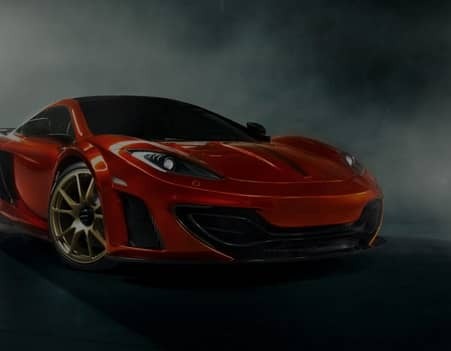 The McLaren 12C, McLaren 650S and McLaren P1 supercars are all engineered to the very highest standards and tested exhaustively in some of the worlds harshest environments. 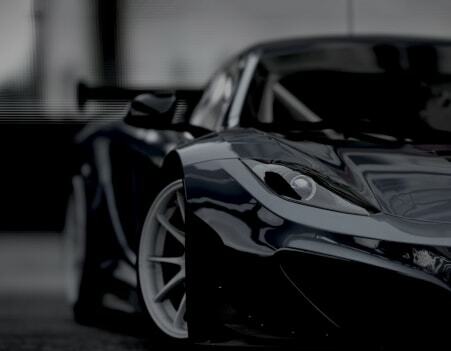 For additional peace of mind McLaren also offers roadside assistance*. 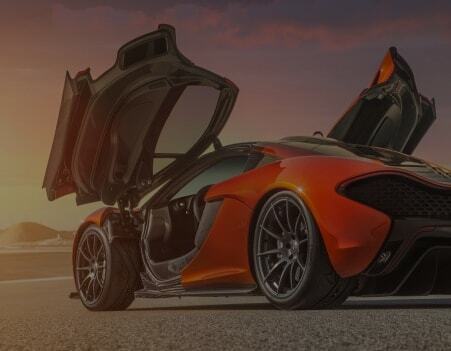 No matter what the problem, you'll just need to make one phone call to our customer assistance center and well arrange for on-the-spot assistance to arrive as quickly as possible, either through McLarens own network of specialists or an approved partner. If necessary, well recover your car to your nearest McLaren retailer for fast and efficient service. We can also, provide you with a replacement vehicle (not like for like), organize a taxi to make sure you reach your destination, or provide hotel accommodation for maximum convenience**. Whatever happens, well make sure you get back on the road in next to no time.